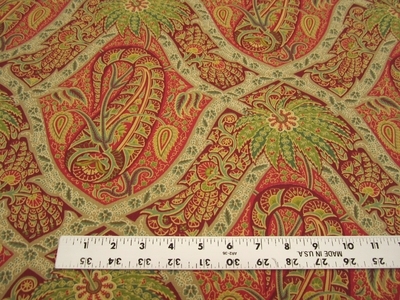 Tommy Bahama Polynesian Paisley cotton print fabric. 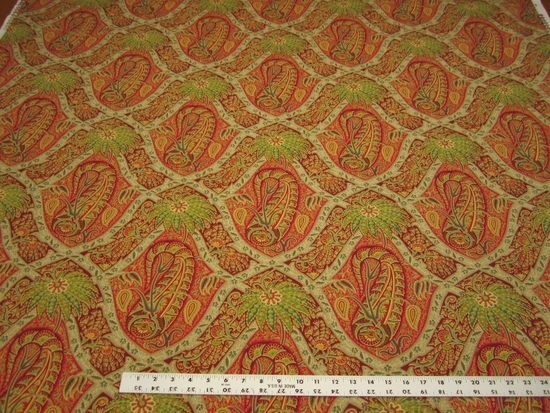 Medium Weight Cotton Duck Cloth With A Colorful Paisley Print. Suitable for Drapery, Bedding, Pillows & Upholstery.